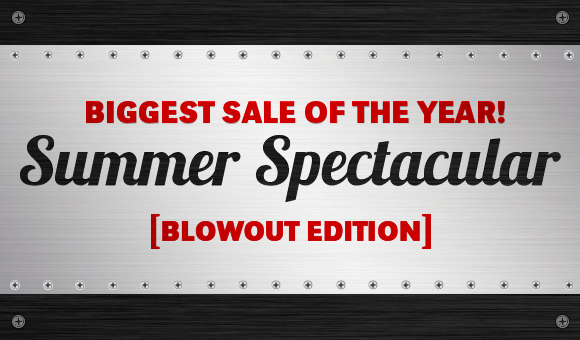 You save $879.20 off our Everyday Low Price! 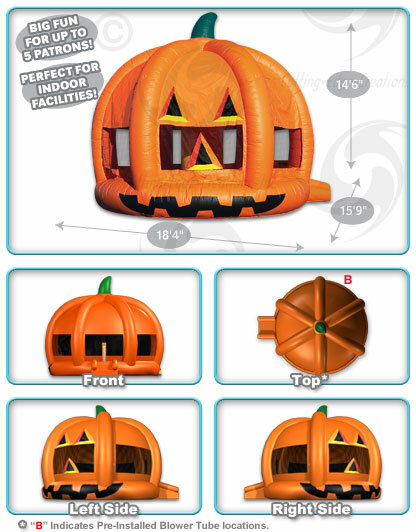 This jack-o-lantern themed bouncer is ideal for any spooky event, delighting trick-or-treaters of all ages! 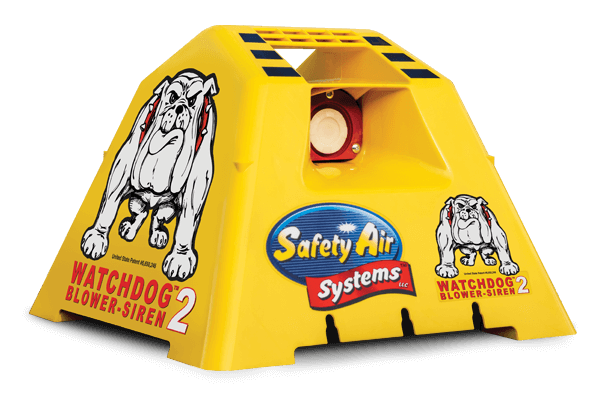 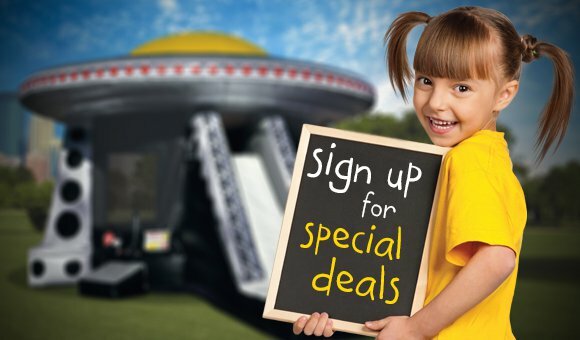 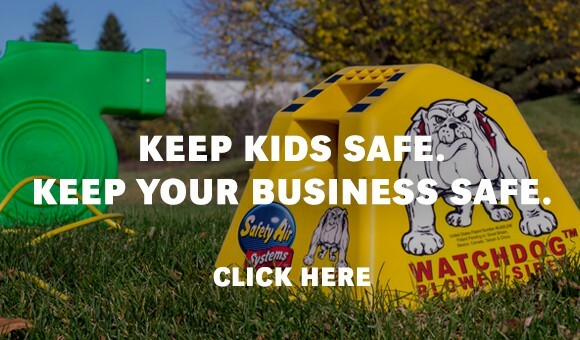 This bouncer features our exclusive Vertical Safety Support device (U.S. Patent #7,108,608 B2), a special inflation cylinder that actually supports the roof of the inflatable in the event of a power loss. 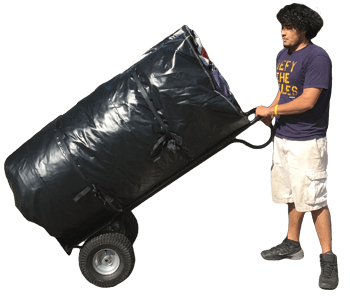 Pumpkin Bouncer™ (15’) from N-Flatables.